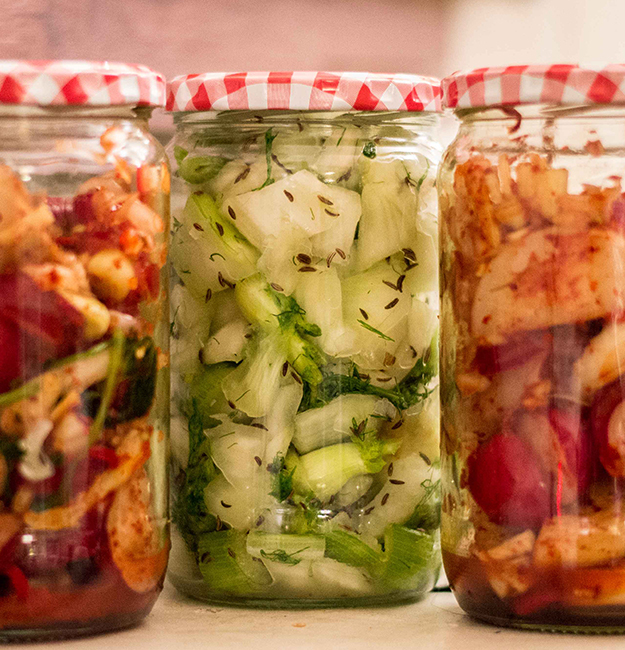 In this workshop, participants will discover the science and unique flavours of fermented vegetables around the world. From classic sauerkrauts to pickled Asian vegetables to the spicy and tangy flavours of South American cuisine. 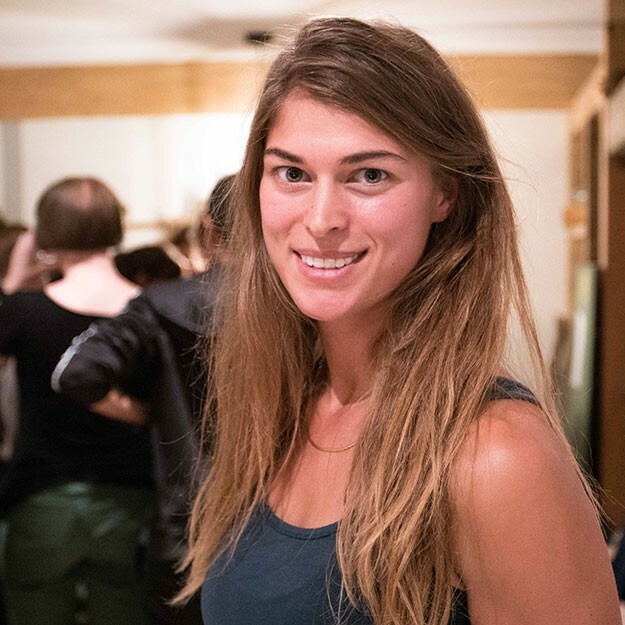 While creating your own fermented superfood, Alexis will open up your mind to the world of microbiology with facts, stories and fermented snacks. You will take home a jar of your individual superkraut. The workshop is held in both English and German. So if your English is a bit rusty, you can still sign up and Alexis will share her wisdom in impressively fluent German. Happily bubbling! Really enjoyed the workshop and will continue with fermentation.